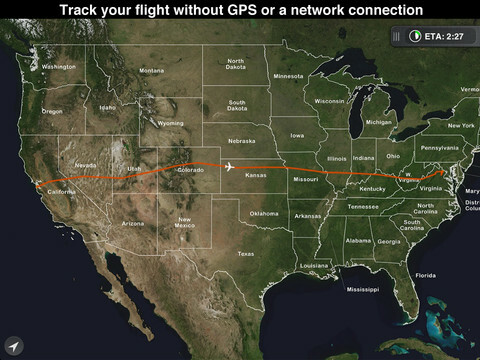 FlightTrack: lets you track your flight on your iPhone or iPad. It covers more than 16k airports worldwide. 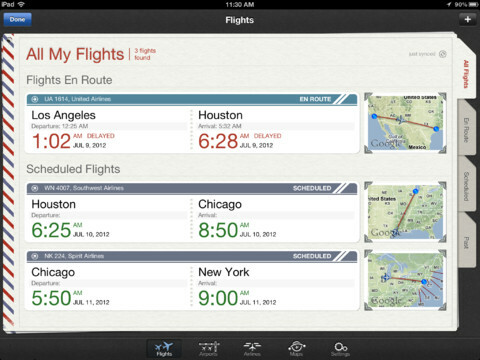 FlightBoard: one of our favorite flight trackers for iPhone and iPad. It has a super elegant user interface and keeps you informed on arrivals and departures. It covers over 16k airports. WindowSeat: provides you with high resolution maps offline. Lets you track any commercial flight in the U.S. 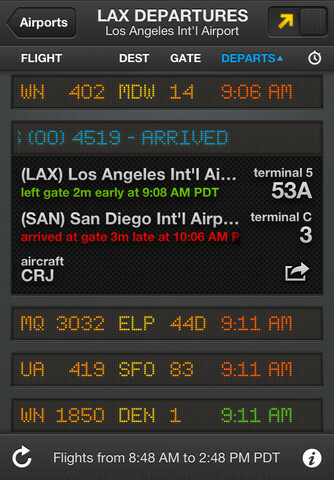 It calculates your arrival time based on your flight information. KAYAK Mobile: more than just a flight tracker, this app actually helps you book your hotel, compare flights, and look up baggage fees. 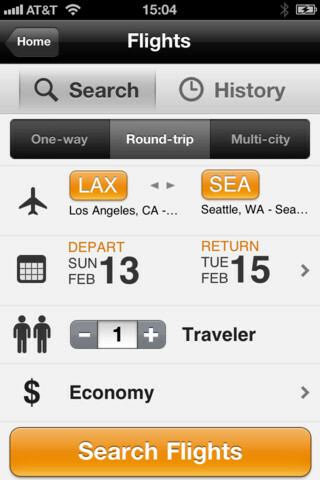 Flight+: tracks flights around the globe. It has detailed information on Departure and Arrival of your flight. You get detailed seat maps too. The alerts features are quite awesome. 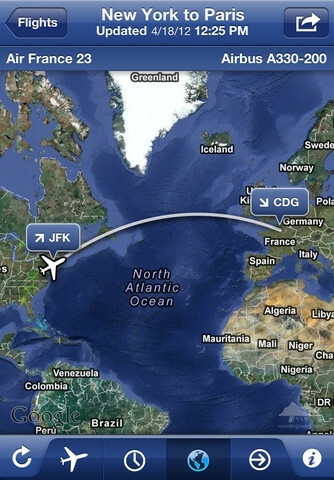 What’s your favorite flight tracker for iPad?